Route 66 Kites opened in the fall of 2015 in the downtown Pontiac area. The store offers an amazing array of kites. And the fun doesn’t stop there….the store also showcases items such as disc golf, old fashioned candy, games and puzzles. 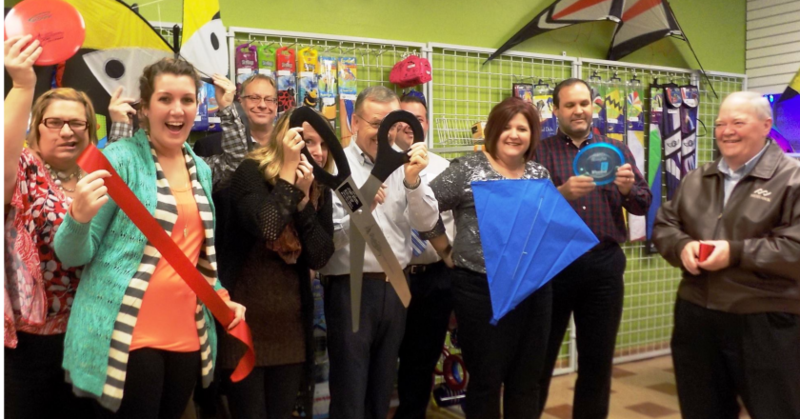 Route 66 Kites offers a little bit of something for the kid in all of us. The store is owned by Anne and Michael Stephenson. Their two sons, Nick and Zach, also take an active roll in the store.